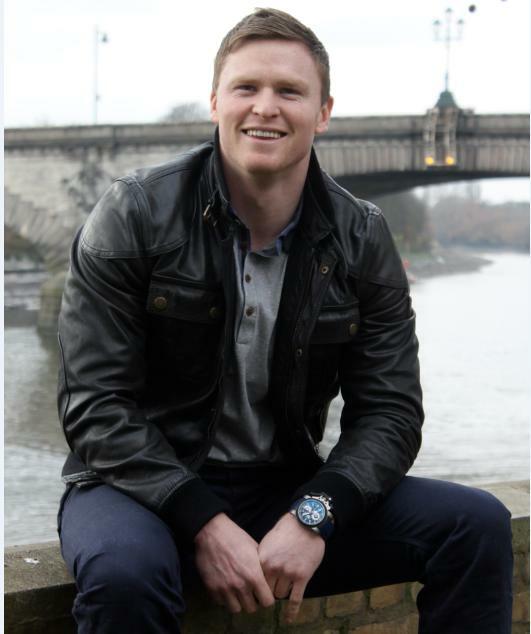 GRAHAM has announced a new partnership with Chris Ashton, one of world rugby's most prolific try-scorers. Chris, who recently signed a £250,000 deal with England champions Saracens, was born in Wigan in 1987 and was a product of St John Fisher School. Chris initially made his name in the 13-man code, rugby league. Chris' major breakthrough in the Premiership came in the 2009/2010 season as he embarked on a run of form that brought him 23 tries in 32 games and saw him win both the Premiership Player-of-the-Season and RPA Try-of-the-Season awards. Chris' club form was recognised with a call-up to the England squad for the 2010 Six Nations Championship and he made his senior Test debut against France in Paris. In the 2011 Six Nations Championship, Chris scored two tries on the opening weekend against Wales before becoming the first person in the history of the tournament to score four tries in a single match, against Italy. The six tries Chris scored in the first two rounds of last season's Six Nations equalled the championship record for an individual in a single season, but he has perhaps become even more famous for his dramatic try-scoring swallow dives. Chris represented England at the 2011 Rugby World Cup in New Zealand and finished the tournament as the joint leading try-scorer. In January 2012, he was named in the England senior elite player squad for the forthcoming Six Nations. 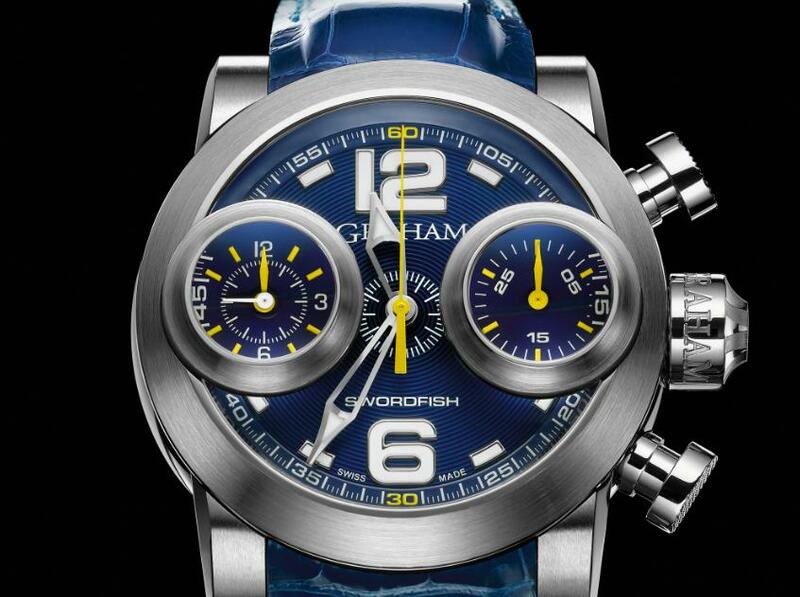 He is a big GRAHAM supporter and proudly wears a Swordfish Booster Blue. Tomorrow is Chris's 25th birthday, and the question is, will he be getting a new GRAHAM watch to celebrate?